The Ashland Food Cooperative is a consumer-owned, member-governed cooperative corporation with the Board of Directors acting as the decision-making center of the business. The board provides overall direction for the Co-op on behalf of the ownership, ensures sound management to achieve the goals of the Co-op, and keeps the ownership informed about the status of the business. Board members are elected by the ownership for a three-year term. We encourage all members to consider service at this level. Co-op Board meetings are held the second Wednesday of each month unless otherwise posted. The agenda is posted the Friday before each meeting on the Board Bulletin Board to the right of the Information Desk, next to the Suggestion Board. All co-op owners are welcome to attend. Meetings begin at 6:00 pm and are held in the Pioneer Conference Room at 300 N. Pioneer St in Ashland. Ed is a Senior Associate for The Grove Consultants International, a San-Francisco-based consulting firm that utilizes its own unique form of graphically-enhanced facilitation to assist organizations and teams undertaking processes of planning, revitalization, and renewal. 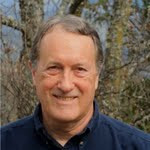 As an Ashland Food Co-op board member, Ed brings expertise in consulting and management, including team effectiveness and leadership development. He co-authored the “Team Leader Guide,” a rich resource based on the Drexler Sibbet Team Performance Model. After conducting a strategic planning process for the Save-the-Redwoods League in 1997, Ed was invited to join the League’s board of directors to help implement the strategic plan. As a director, board Vice President (2000-2002) and President (2002-2008), he helped guide the organization implement a planning and performance management process that was driven by a clear set of strategic initiatives. Prior to joining The Grove Consultants, Ed was responsible for the training and organization development processes at SRI International. Ed completed undergraduate studies in physics at Rice University and graduate studies at Stanford’s School of Business. His passions are running and helping to preserve California’s ancient Redwood forests. He and his wife, a Jungian analyst, have 4 sons. Gwyneth joined the AFC Board of Directors in 2004. She is passionate about providing high-quality, safe, healthy organic, and GMO-free natural food for our community. Gwyneth’s other leadership roles at the Co-op include serving as the Board President, Board Secretary, Chair of the Board Executive Committee, Chair of the GM Search and Hiring Committee, Board Finance Committee, and Chair of the Board Development Committee. A creative visionary who views the “big picture” as an avenue to solve issues and concerns, Gwyneth believes in the importance of collaboration with others and has utilized her advanced skills to conduct numerous workshops on team-building, problem-solving, decision-making, conflict resolution, and communication skills. Gwyneth is a retired Registered Professional Nurse and held leadership positions in the healthcare sector for forty-two years. She has earned three undergraduate degrees and a Master's Degree in Public Health Medicine with a minor equivalency in Business Administrative Management. 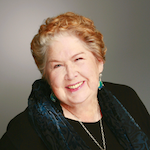 She was a clinical instructor and Adjunct Professor of Leadership and Management with the Oregon Health Sciences University and also served as an Adjunct Professor at Southern Oregon University. Her enthusiastic mentorship empowers and inspires others and we are so happy to have her on our Board. Julie brings her passion for building community and fostering creativity in her role as an Ashland Food Co-op board member. A Co-op owner since 2003, Julie joined the AFC Board of Directors in 2014. 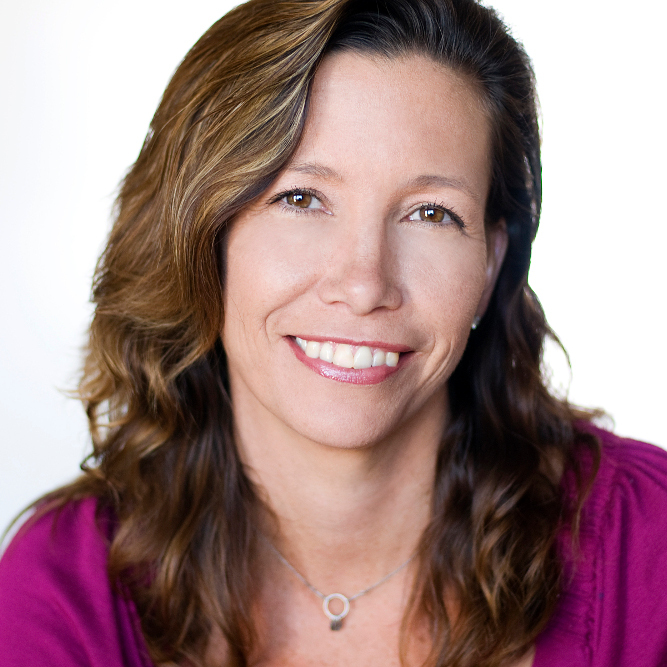 Julie is the founder of the Ashland Design Studio and JulieO Design, providing resources and expertise to homeowners and building professionals throughout Southern Oregon, California, and Arizona. Her lifelong career as an architect and designer began in her father's studio at the age of 9 and has taken her around the world contributing her talents to design projects large and small. Julie and her daughters landed in Ashland, via Berkeley, where she quickly became one of the Siskiyou School’s founding families. Her involvement continues, long after her children have graduated! Julie's love for combining food and community was ignited when she opened Tease, a popular restaurant located in downtown Ashland. Julie is proud of the impact this establishment had on the local food producers and farmers of Ashland and the way the community building events that were established there continue to grow and thrive in the Rogue Valley. 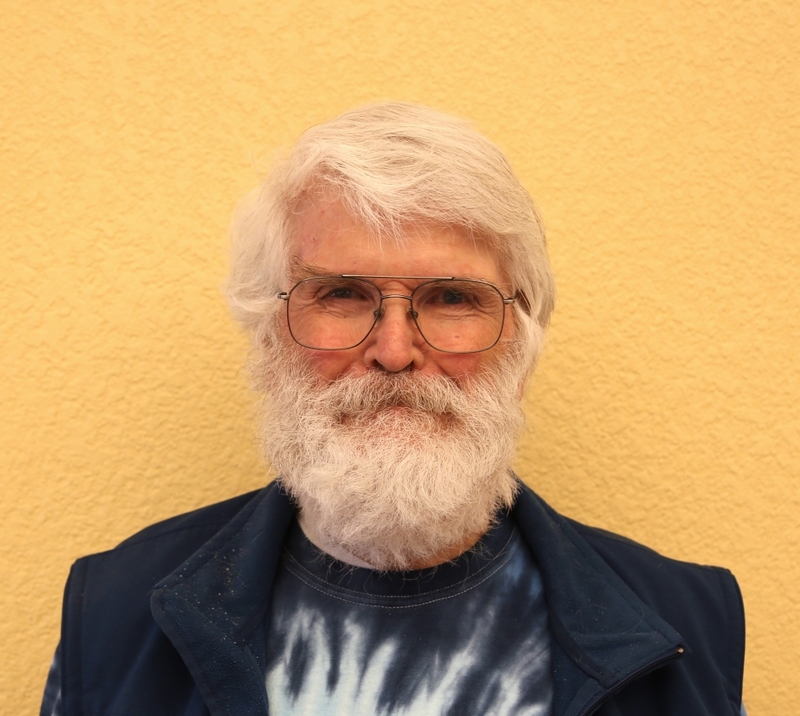 A native Oregonian, Steve came to Ashland in 1962 to attend college. After four years in the Air Force, Steve joined the US Forest Service where he worked in many different capacities, including fire, wildlife, timber, roads, recreation, planning, and budgeting, before retiring in 1998. Steve has been a member-owner of Rogue Credit Union and Grange Co-op since the 70s, and with the Ashland Food Co-op since the 90s. In his spare time, Steve enjoys live jazz, attending local talks, visiting local parks, lakes and forests, and spending time with his three children and eight grandchildren. Dean moved from Bozeman, MT, where he owned a vegetable farm, served on the Bozeman Co-op Board, and worked at Montana State University. In the Rogue Valley, Dean continues his passion for farming as the Farm Director at SOU. Dean joins our Board of Directors with enthusiasm and a devotion to do his part to create and maintain an honorable, localized, and secure food system. Dean is settling into the Pacific Northwest where he enjoys paddling the rivers and backpacking through the mountains. Dean Williamson believes there is not one thing that cannot be made better by either skiing or eating a chocolate chip cookie. 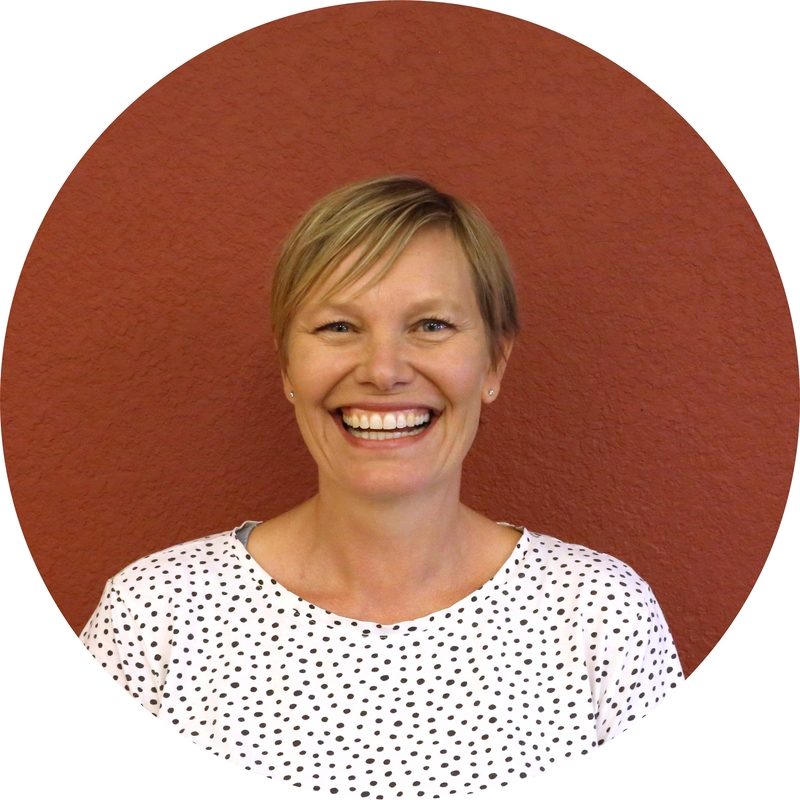 With more than 20 years of experience in mission and vision driven work, Trine Ostergaard joins our Board with a well-grounded idealism. Currently the Executive Director of The Crest at Willow Witt, an educational non-profit organization focusing on cultivating connections between nature and people. Cooking as meditation, and gardening for clarity, Trine loves everything food related and looks forward to helping ensure a strong, healthy and successful future for the Co-op. Mira Wonderwheel is a nonprofit fund development professional. After receiving a BA in Sociology from Sonoma State University, Mira put her passion for social and environmental justice to work with a career in the nonprofit sector. She has had the privilege of working with and serving as a board member for organizations that have been aligned with her values. After seven years as a program director, overseeing a multi-million dollar subsidized child care department, she moved into community relations and philanthropy and continues to enjoy developing and strengthening relationships with passionate and big-hearted individuals. In her free time, Mira can be found walking her old dog Logan around Ashland or kayaking one of the region’s beautiful mountain lakes.